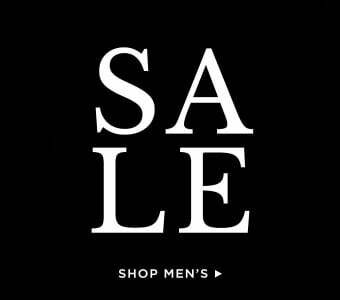 A well tailored suit is fundamental to any sartorial savvy man's wardrobe, and an investment in men's designer suits from Jules B will prove its worth with every wear. Our collection of suits for men are crafted by the some of the world's finest tailors using only the best luxurious cloth. 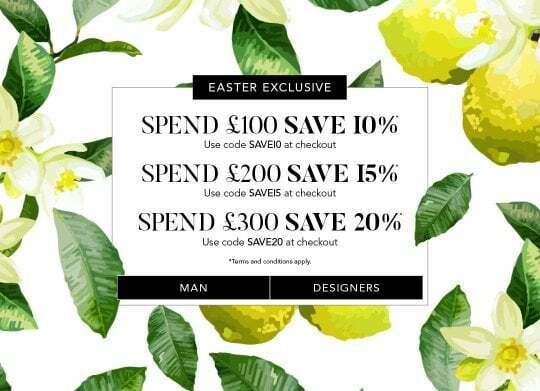 Showcase a classic cut for business with Hugo Boss suits, explore rich colour and pattern with suits by Corneliani, or look to slim silhouettes and quintessential British style with Paul Smith suits. 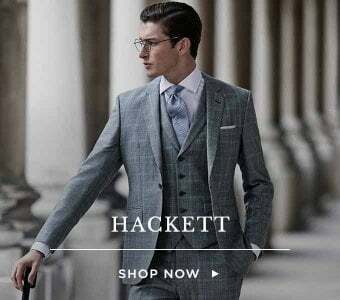 In quality wool and silk, our selection of men's suits online will give a sharp appeal to your professional and formal attire, and with our exclusive in-store made to measure service you are guaranteed to discover the perfect fit. 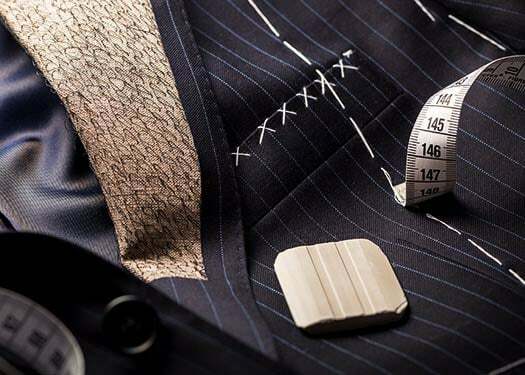 Call into a store to book a made to measure appointment, or please email our in-house tailor at jesmond.man@julesb.co.uk - we will be happy to answer all of your questions and provide expert advice.